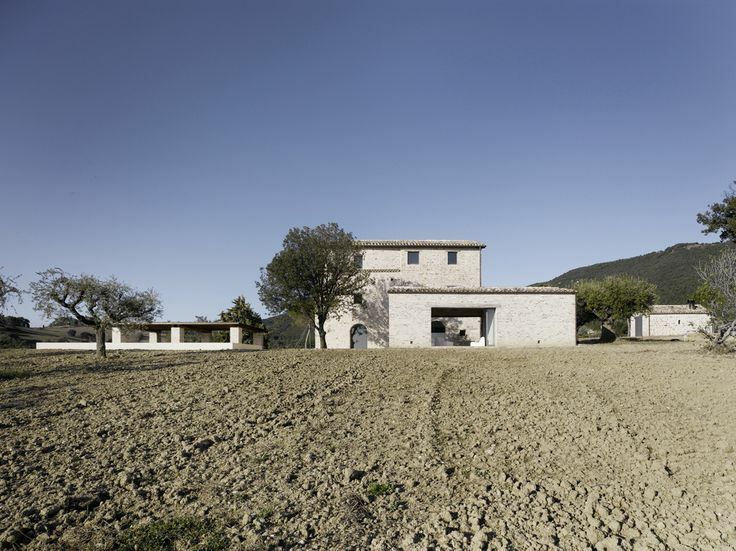 This rural property, situated 12 km from the Italian town of Treia, was originally an old farmhouse damaged significantly by fire in 1995. 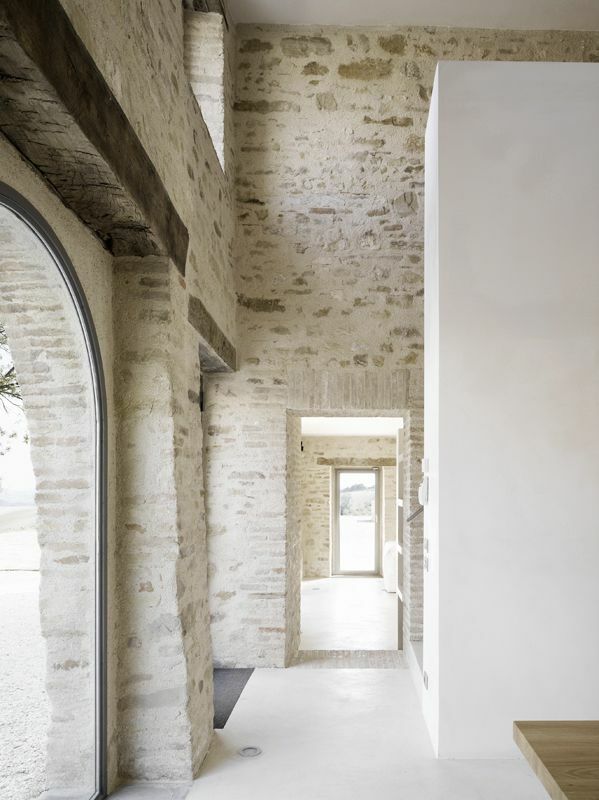 With most of the internal wooden elements having to be completely replaced due to the fire, the masonry of the exterior was simultaneously restored to its former glory. Cleverly, as a part of the renewal of the property, those elements deemed necessary to its structural integrity were incorporated in a largely visible manner.